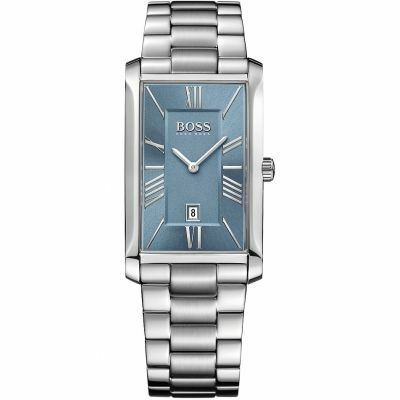 Love this watch, looks smart and casual at the same time and does not look as bulky as you might think. 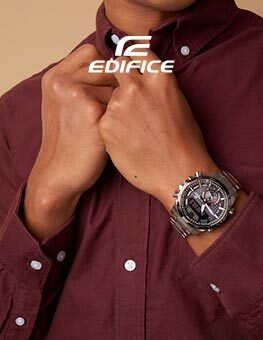 Seen this and loved the look and colour,as I will be travelling a lot over the next month I wanted a watch that I could change times and day,dates easily and this watch is easy to do all the above. 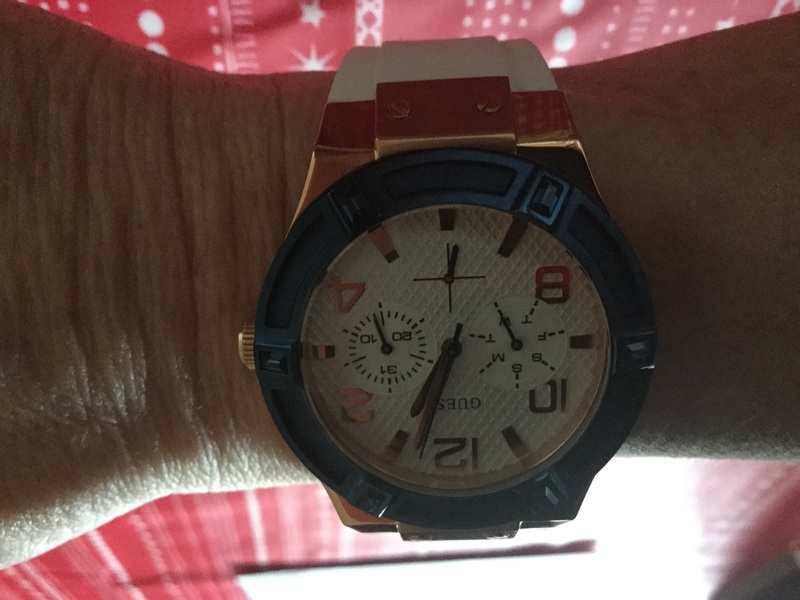 Love the colour now I can see it on my wrist and the white strap though thick is lovely and comfortable and the face diameter is not to big on my small wrist . And it was sent very quickly perfect timing arrived on Valentine’s Day great gift from my husband. Excellent service. Delivered very promptly next day as promised, even though I ordered in the afternoon!. 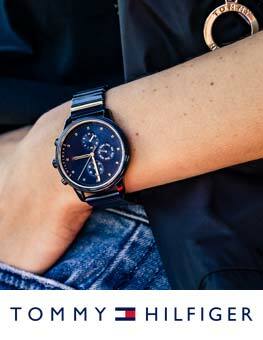 This will be my first stop for watch purchase from now on! 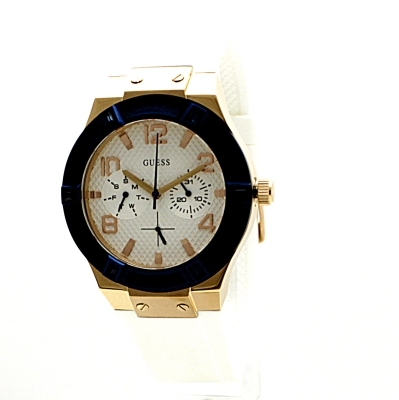 Loved the look of this watch when I first saw a picture of it but its even more stunning in real life! 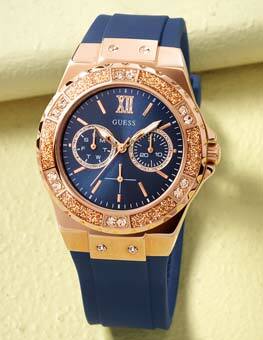 The lovely deep blue is set off really well by the rose gold colour and also the white on the face and strap. 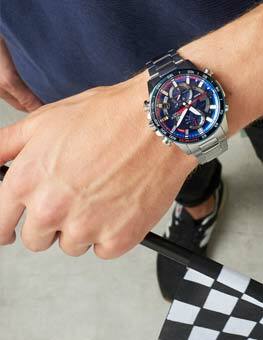 Before trying it on I thought it might look too big on my small wrist but it just looks great and isnt heavy at all for a large watch. Also the strap is very comfortable and easy to adjust. I LOVE it!! !